If you want to give the gift of security, communication and reassurance this Valentine's Day, then the Logi™ Circle Home Connection Camera is the perfect gift! 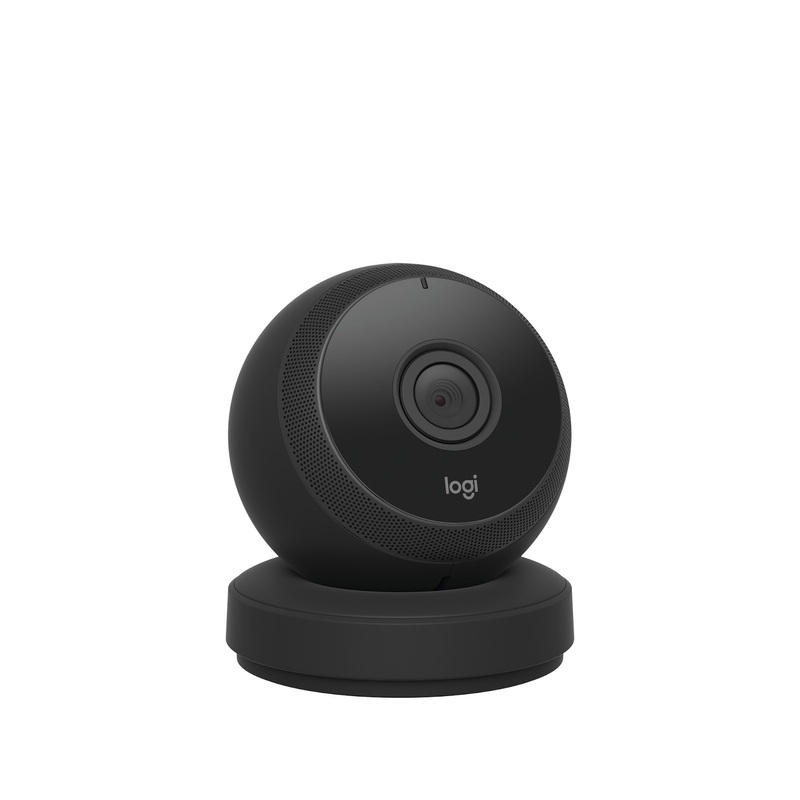 The Logi Circle camera is a portable smart camera that connects you to your home and loved ones in real time, so you can tune in, reach out and capture every magical home-life moment. The Circle Home Connection Camera has intelligent features, such as 2-way talk and listen that lets you join in on the happening moments in your home right from your smartphone, and Day Briefs™, which provide you with quick recaps throughout the day. With the Circle Home Connection Camera, you don’t have to miss a thing. The Circle is the intelligent home security camera that keeps you connected to home with a seamless app experience, intelligent portable design and easy-to-connect Wi-Fi capability. Instantly monitor every important moment at home – at night, from work or away on vacation – right on your smart device in beautiful HD video. So whether it's family and pet moments or home security, you never miss a thing. 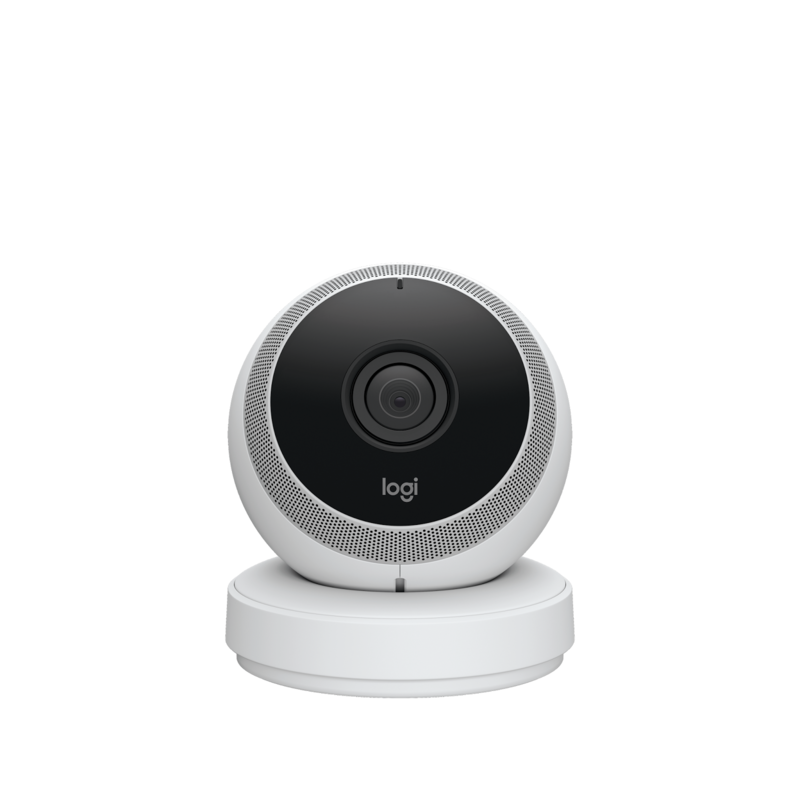 This camera is so great to use to watch your house when you’re away on vacation, check on your pet when you’re at work, or monitor your baby sleeping in another room. With Circle, being safe and connected is simple. My husband loves to use this camera to communicate with us at home when he is at work and also feel part of our day even when he is away! :) We love that there is two-way communication capabilities so we can talk to him and he can talk to us! This Circle camera makes a great Valentine's Day gift for frequent travelers, homeowners and people who love to stay connected and aware of what is going on in their house when they are gone!